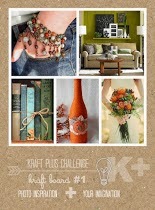 I'm here to share my Kraft plus Challenge for May. I just love this photo of my son on Anzac day in Canberra. Here is the mood board for the month of may. Just a beautiful memory. Love what you have created and thanks for playing along at Kraft Plus.